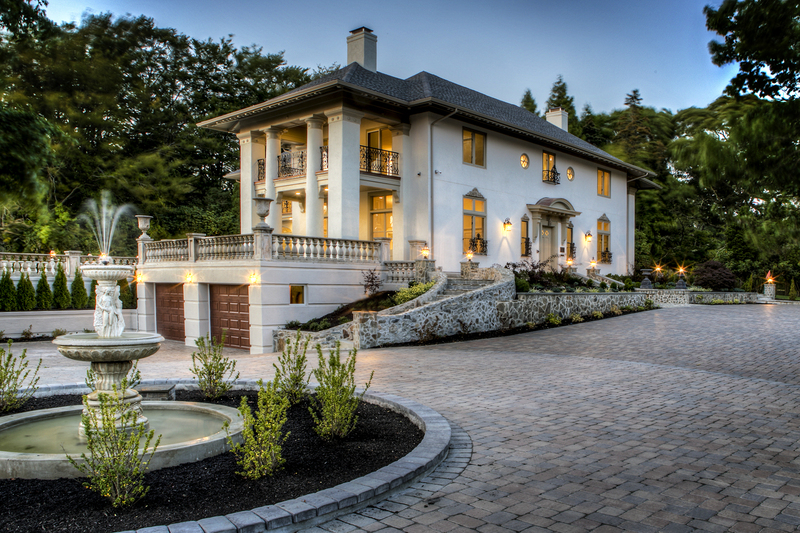 NEWPORT, RI (August 29) – Gustave White Sotheby’s International Realty is pleased to announce the sale of the striking ‘Casa Del Sole’ villa, owned by Olympic figure skater Michelle Kwan and located on Hammersmith Road in Newport, Rhode Island. The property sold for $3,999,000, which, according to Rhode Island Multiple Listing Service records, will place it as the 8th highest sale in Newport County and 10th in the state so far this year. Michelle Drum and Kim Fleming of Gustave White Sotheby’s International Realty facilitated both sides of the sale. A Palladian-style villa, originally built in in the early twentieth century, ‘Casa Del Sole’ was recently renovated with state-of-the art systems throughout. Set on almost two acres just off Ocean Drive, the historic property’s update was designed for entertaining, with a large custom chef’s kitchen, grand entrance staircase, and multiple covered patios flowing to a neoclassical pool area with firepit and seating areas. The residence also includes two master suites with private balconies. 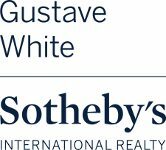 Gustave White Sotheby’s International Realty is a full-service agency specializing in waterfront and luxury real estate and serving all of Rhode Island, including Block Island, as well as southeast Connecticut and coastal Massachusetts. Gustave White has been in business for over 80 years as a leader in the luxury market and became Sotheby’s first affiliate in 1976. Gustave White is also the Rhode Island Regent member of Who’s Who in Luxury Real Estate. Paul A. Leys, Co-owner of Gustave White Sotheby’s Int’l Realty, may be reached at 401-848-6706 or at pleys@gustavewhite.com for more information. Founded in 1976 to provide independent brokerages with a powerful marketing and referral program for luxury listings, the Sotheby’s International Realty network was designed to connect the finest independent real estate companies to the most prestigious clientele in the world. In February 2004, Realogy Corporation, a global provider of real estate and relocation services, entered into a long-term strategic alliance with Sotheby’s, the operator of the auction house. The agreement provided for the licensing of the Sotheby’s International Realty name and the development of a full franchise system by Realogy’s subsidiary, Sotheby’s International Realty Affiliates LLC. Sotheby’s International Realty Affiliates LLC supports its affiliates with a host of operational, marketing, recruiting, educational, and business development resources. Franchise affiliates also benefit from an association with the venerable Sotheby’s auction house, established in 1744.